When a child talks about a vivid nighttime dream, it can be difficult for adults to know how to respond. 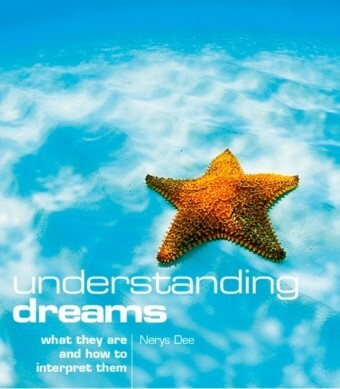 Dream researchers Kelly Bulkeley and Patricia Bulkley take readers beyond ',it was just a dream' to help children and adults understand why we dream and how dreams can help us unlock our creativity and make sense of our lives. 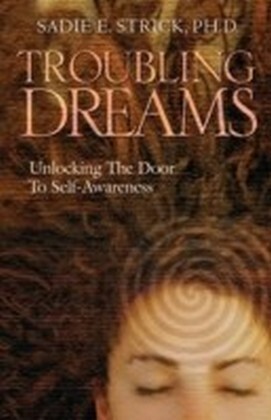 The book introduces readers to the basic psychology and neuroscience of dreaming, then explores dreams from early childhood through adolescence. 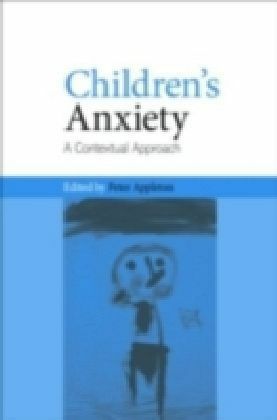 The book focuses on what psychologist C. G. Jung called the ',big dreams' of childhoodintensely memorable dreams that can blaze themselves into children's memories and remain a haunting, often inspiring, presence throughout their lives. 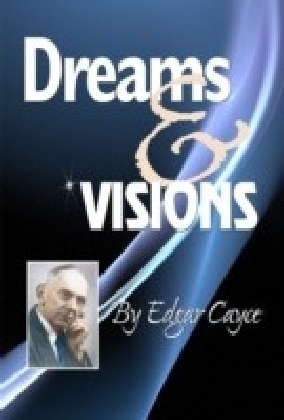 While acknowledging that a complete interpretation of any dream requires personal input from the dreamer, the authors show readers how to identify recurrent patterns in dreams that reflect the primal wisdom and the healthy growth of every child's mind and imagination. 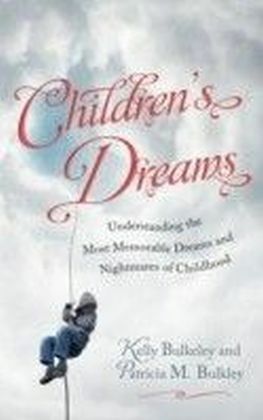 Children's Dreams offers practical advice about how adults can best communicate with children about dreams to offer reassurance and to cultivate a child's imagination and development.